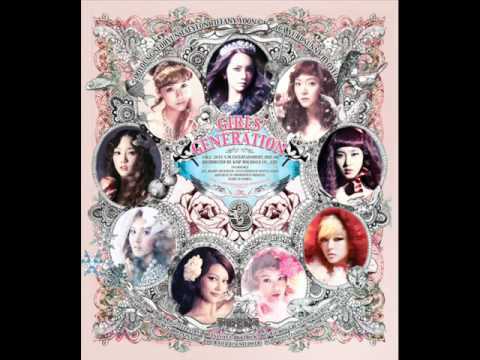 SNSD (Girl's Generation) - The Boys acapella ver. 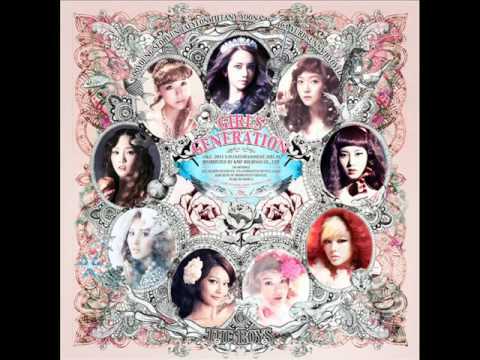 SNSD (Girl's Generation) - The Boys acapella ver. 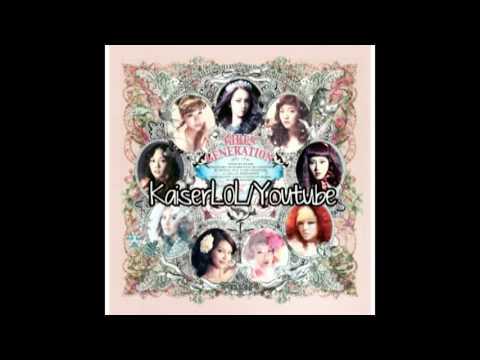 C-CLOWN The Boys (Accapella) views runtime : 0:03:48 enjoy.